The Tour! Which one have you missed? 15 Stops with 15 Friends, Bloggers, and Authors. Click and discover more about me and my book Amber Wake: Gabriel Falling now on Amazon. Would you like to join the list of hosts? There is a form at the bottom or an email address. Take your pick. I love to write and share, and not just to get my book before people that may not know me. Sharing my experiences writing, my life, my advice from the view point of a teacher, reviewer, interviewer, historian, blogger, poet, writer, and more. Throw in my favorite view point, that of a the father of the most talented, the smartest, and the unfortunately a lot like me in the personality department … 11 year old son who I call ‘B’ online. People ask me does B stand for Billy, Bob, Bradley. No, it stands for … wait for it … Boy. I am so original I hurt my funny bone I left back in the hospital in 2013. Once again, visit the sites below and support their blogs as a thank you for helping me, and if you want to help as a host, check out the bottom. Um, bottom of the page that is. 12/19/2015 with UK Author Stevie Turner: 20 Questions! 2/10/2016 with UK Author Sue Vincent: How to Create a Character … and a brand new book! 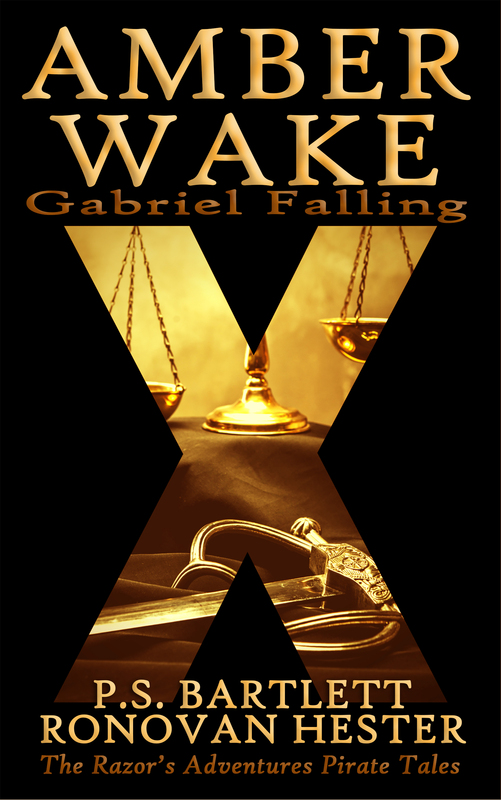 If you are interested in hosting a guest blog for Amber Wake: Gabriel Falling, please email to ronovanwrites (at) gmail (dot) com. If you have a certain topic you are interested in, please include in your email. Also, where do you think your audience is mostly from?